This spacious five bedroom residence features high-end, modern finishes and access to all that The Lion has to offer. The great room and master suite offer captivating Vail Mountain views. The gourmet kitchen offers upgraded appliances from Wolf and Subzero. The excellent floor plan offers flexibility with a lock off suite. 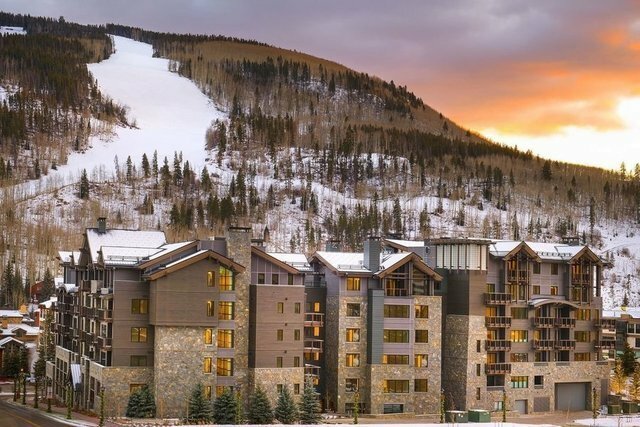 Luxury amenities include ski concierge/valet, infinite-current lap pool, fitness center, and on-site management.